If you have any questions, want to buy us a 🍺 or just want to say hello, please feel free to get in contact with us through this contact form. 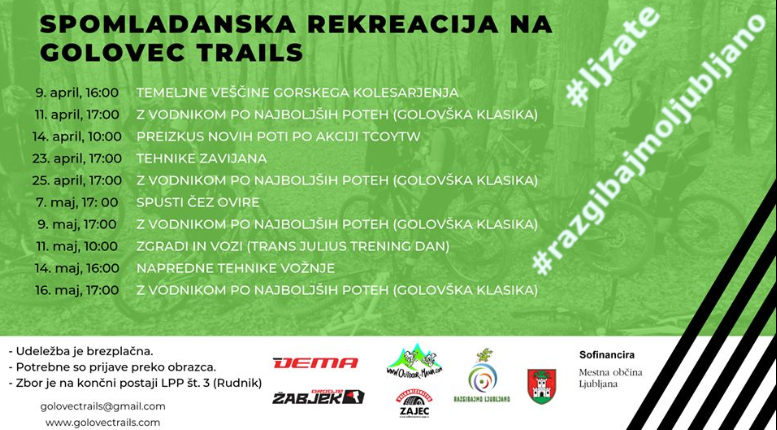 Copyright 2018 @ Golovec Trails. Made by a mountain biker for mountain bikers.